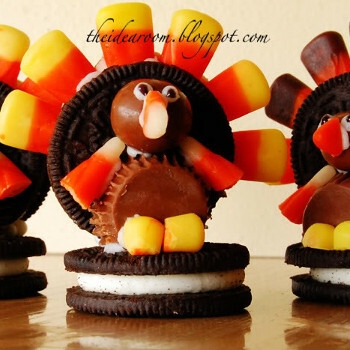 Can you believe Thanksgiving is only a week away? 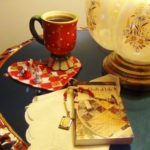 The editors at FaveQuilts certainly can’t, and we know that for quilters, this time of year can be particularly hectic. It seems that there’s always something missing from your home decor that you don’t discover until the last minute; to help you out, we’ve put together a list of some easy quilted Thanksgiving crafts that you can make before next Thursday. 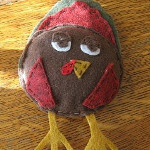 Speaking of applique, one of the fastest solutions you can always rely on when you need to do a little Thanksgiving decorating is using applique patterns like the Thanksgiving Turkey Applique Template. 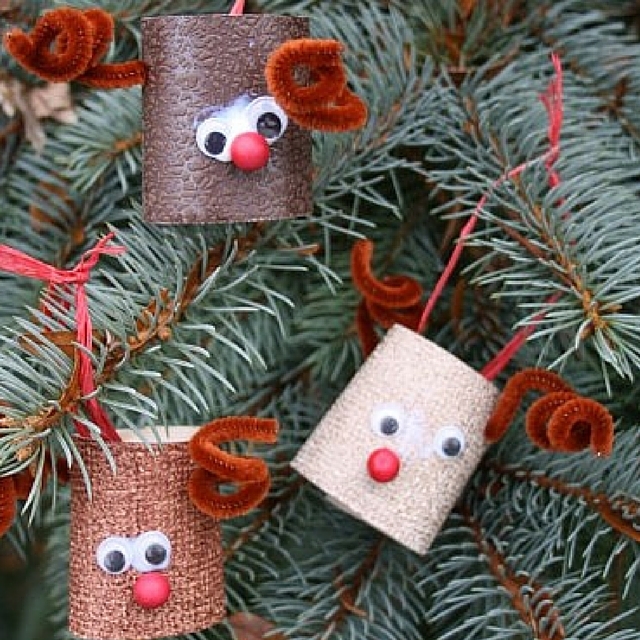 It’s a cute little way to dress up your linens, add a holiday touch to a piece of clothing, and much more. In need of something more specific? No need to panic; use iconic imagery from the holiday, as well as the fall season as inspiration for your home decor. A popular choice that’s also versatile enough to be used throughout the rest of the fall months is the Pumpkin Table Runner, which will be a cinch for anyone familiar with strip quilt piecing. 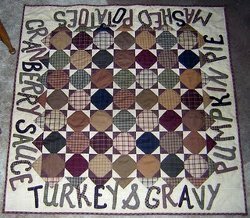 Basic quilt block patterns and piecing techniques that you have previously learned can come in handy when creating a Thanksgiving-inspired design like the Homespun Thanksgiving Table Topper. Cut your rustic fabric into flying geese and snowball blocks, and you can make your own table topper pattern that has a charming appeal suitable for a holiday table. You can even add some fun applique letters to spell out your favorite foods; this could become a fun activity that encourages the whole family to participate. Another way to create a warm and welcoming atmosphere with your quilted Thanksgiving decor is through a more specific theme. Vintage has made a huge comeback in recent years and is always a favorite amongst quilters, making quilt patterns like the Vintage Autumn Table Runner a guaranteed hit. 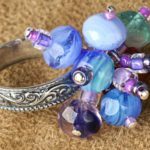 Putting this together won’t be particularly complicated, especially if you’ve already picked out some lovely charm packs to use. 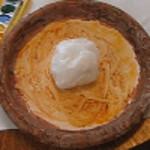 Like many of the other projects here, you may like them so much that you’ll decide to keep them out during the rest of the season, or maybe even the year. 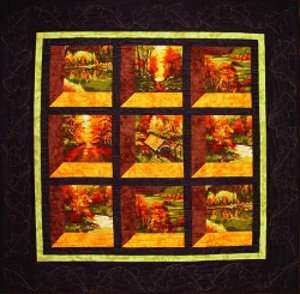 Your table isn’t all that needs decorating; give any room in your house a touch of fall that will perfectly complement Thanksgiving dinner with full-sized quilt patterns like the Changing Seasons Attic Windows Quilt. No matter what the weather’s like outside, you can depict a breathtaking fall landscape with a mesmerizing attic window pattern that will really wow guests. It’ll be hard to believe they’re not actually looking out of a window! 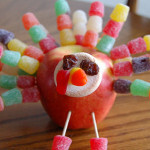 What’s the most important part of your Thanksgiving decor? 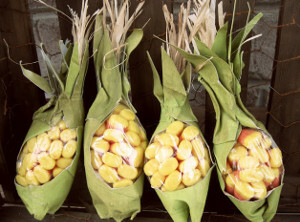 November’s national holiday is just around the corner – are you ready? 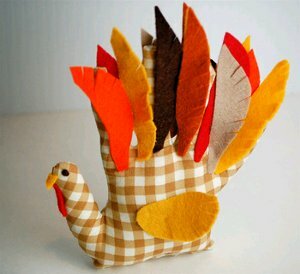 Learn how to make every type of Thanksgiving craft from AllFreeSewing’s 101 Free Thanksgiving Sewing Projects: Complete Holiday Guide. 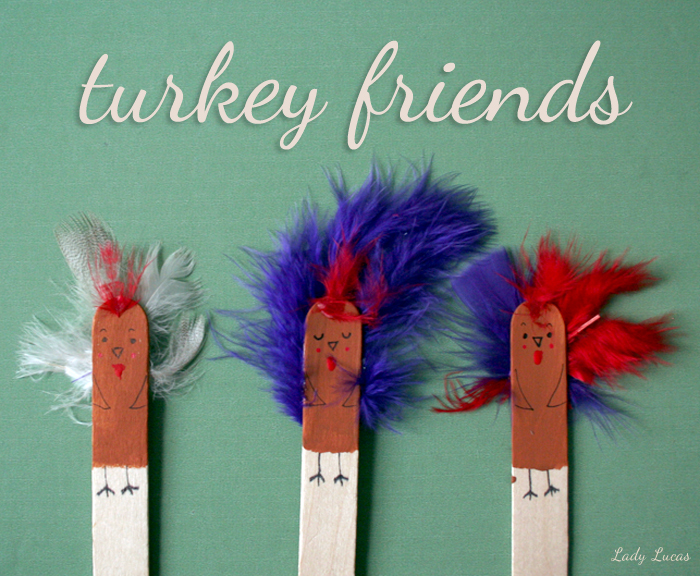 From sewn table-toppers to adorable plushies to festive wearables, you’ll find that all of your bases are covered when you explore these hundred Thanksgiving projects. 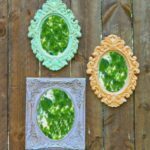 Whether you want to create something memorable with the kids or fly solo when making Thanksgiving decorations, you’re sure to find the right project (or projects) for you in this massive collection. In as little as a month, hungry guests will be piling into your home to celebrate all that they’re grateful for. 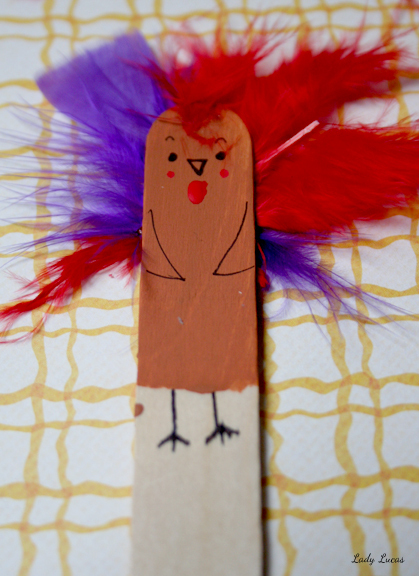 When that doorbell rings you’ll surely be grateful for checking out this complete guide to DIY Thanksgiving crafts. Undoubtedly, the turkey is the center of attention when it comes to the table. However, the side-dishes work wonders too when it comes to satisfying your guests. Enhance your table top this year with prize-winning placemats and decorative additions. Extra touches like sewn placemats and napkin rings are not only eye-pleasing, they offer conversation pieces for family members throughout the meal. Dive into these classic designs from both the 30 Thanksgiving Sewing Projects for the Family and 18 DIY Thanksgiving Table Decorations & Thanksgiving Side Dishes. Guests see more than just the dining room table on Thanksgiving. 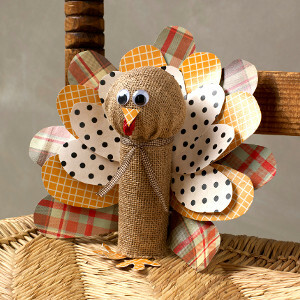 Spread the holiday cheer around your entire household by crafting Thanksgiving pieces that the whole family will love. Infuse a harvest feel into your home by sewing pumpkins and leaves out of gorgeous prints. 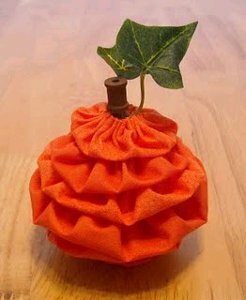 In 101 Free Thanksgiving Sewing Projects, find a collection of Thanksgiving projects that also provides tutorials on autumnal leaves that can be hung inside your home or outdoors as an initial welcome for family. For the kids (or yourself) what better way to promote Turkey Day than by wearing it proudly for everyone to see? 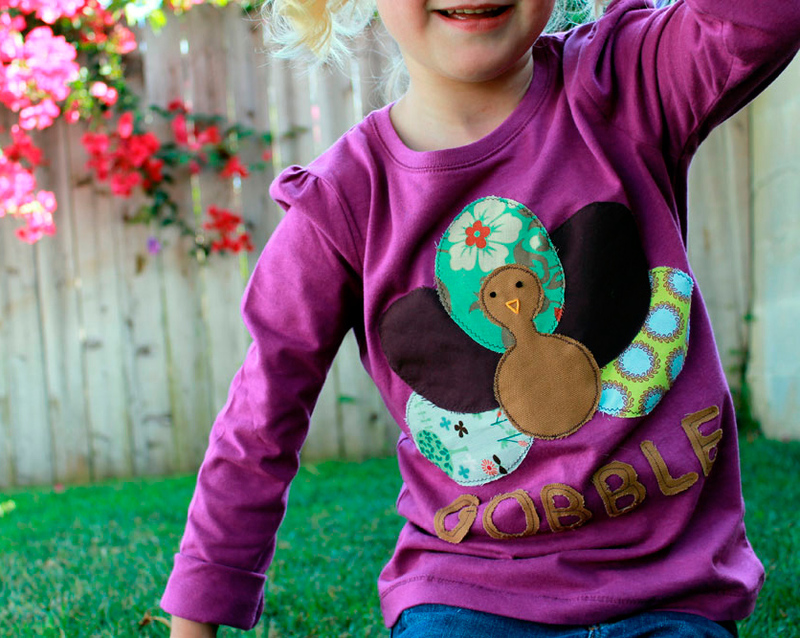 In collections such as 12 Sewing Ideas for Thanksgiving and Fall, you’ll find appliqued tees that kids will adore wearing. 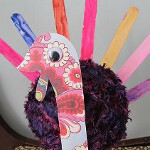 Re-size these patterns to fit you and other adults for the Thanksgiving parade, football game, or local Turkey Trot. 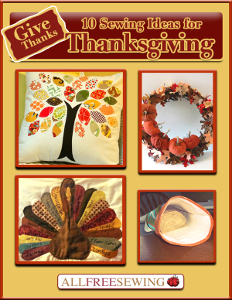 There are so many tutorials to choose from in the 101 Free Thanksgiving Sewing Projects. 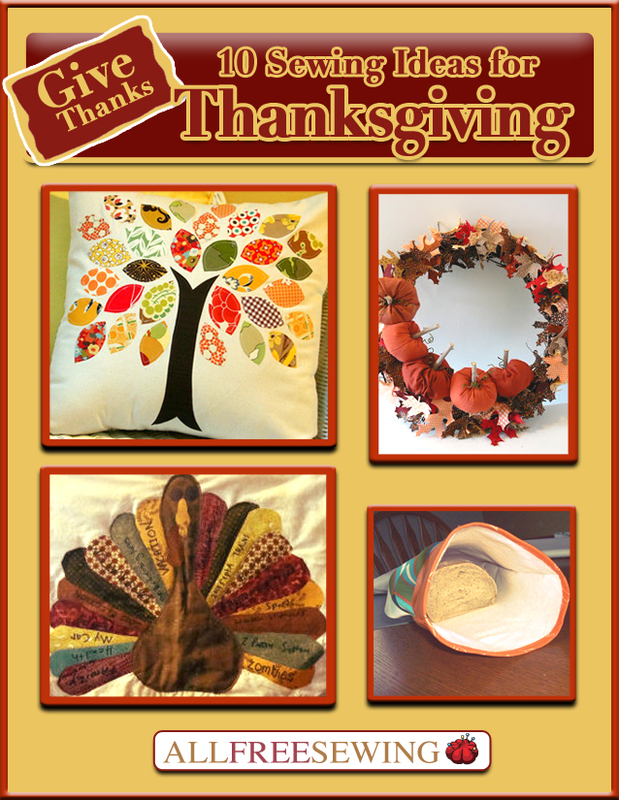 For a collection of full tutorials, you can always save and reference AllFreeSewing’s free eBook, Give Thanks: 10 Sewing Ideas for Thanksgiving. 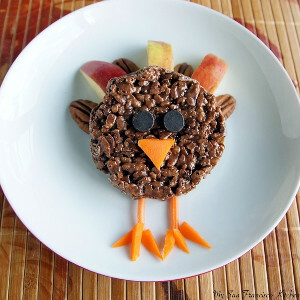 While you’re preparing for this year’s Thanksgiving, prepare for 2014 as well! 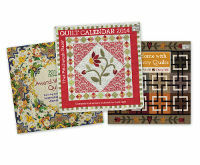 AllFreeSewing and That Patchwork Place are giving away THREE 2014 quilt calendars! From now until November 18th you can enter to win one of these three calendars! Enter here. 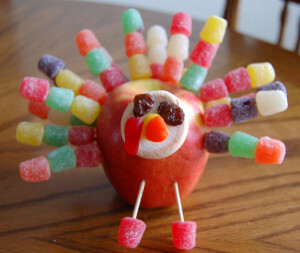 Thanksgiving decorations are seriously underrated. Everyone goes all-out for Halloween and then starts gearing up for Christmas. 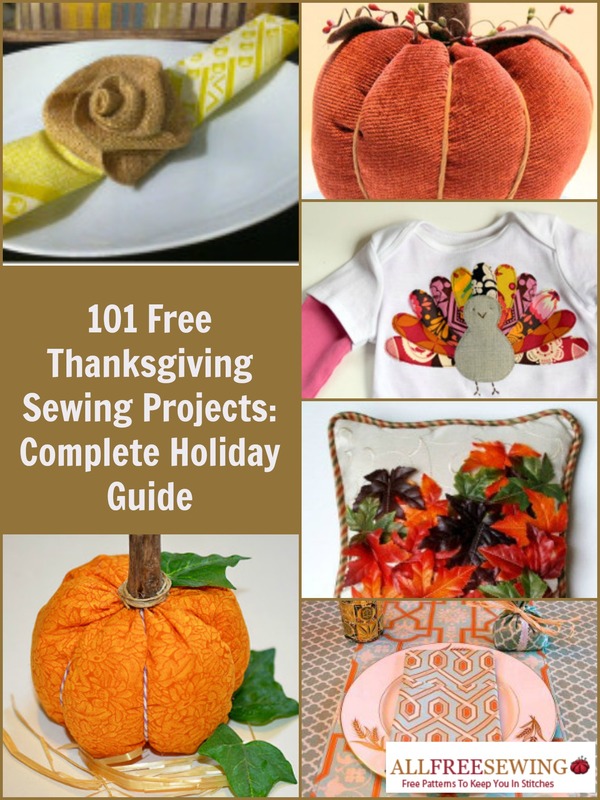 In honor of everyone’s favorite holiday feast, check out AllFreeSewing‘s free eBook, Give Thanks: 10 Sewing Ideas for Thanksgiving. 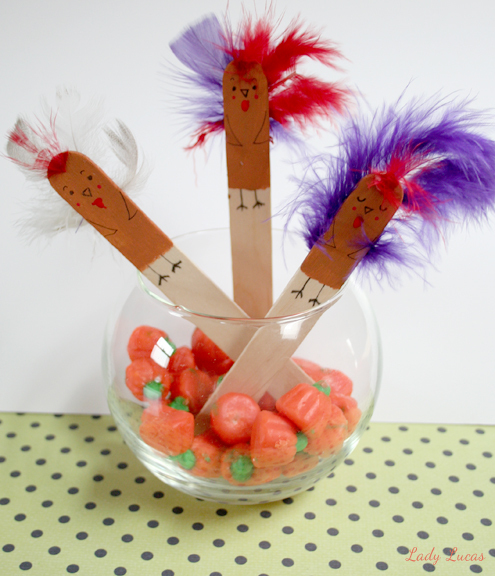 Thanksgiving crafts are always so cute and bring such a cozy touch to a house in mid-autumn, so don’t skimp out on decorations this year! 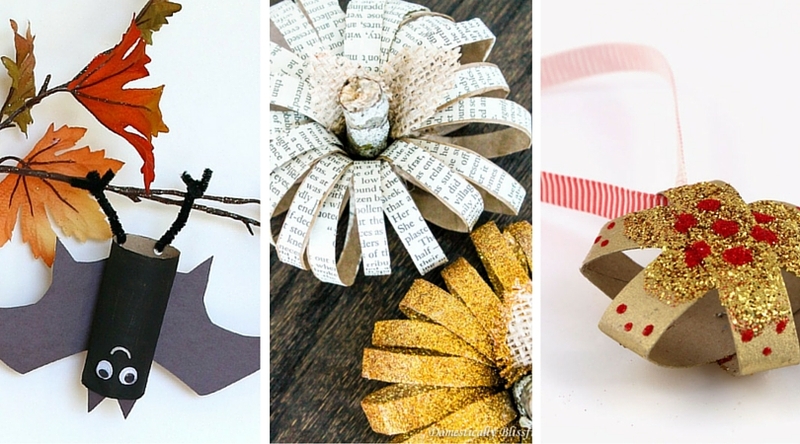 This book is full of Thanksgiving decoration ideas, from homemade table decor to DIY wreaths. 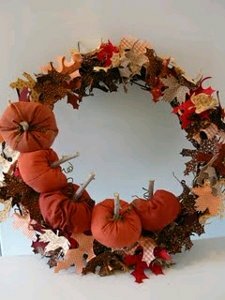 I absolutely love DIY wreaths, so my personal favorite craft in 10 Sewing Ideas for Thanksgiving has to be the simple but gorgeous Fall Wreath. 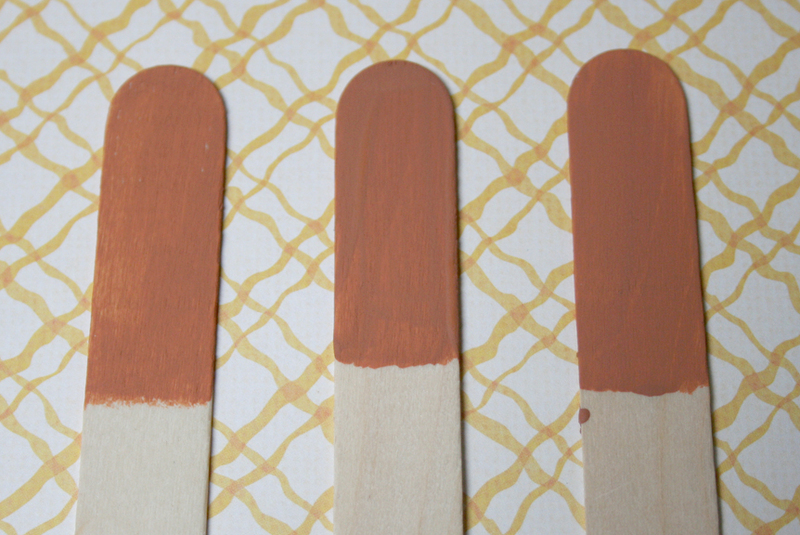 This is the kind of DIY home decor that will last a whole season. You can put it on the front door in early September and leave it there until Christmas. How’s that for a long shelf life? The reds, oranges, and golds are so beautiful and the pumpkin detail really gives the wreath a finished look. 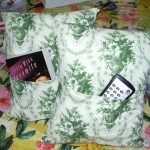 If you’re like me and love a good scrap busting project, the Scrap Buster Fall Pillow totally knocks it out of the park. This is one of those DIY pillows that looks way more complicated than it is, so all your friends will be super impressed by your sewing skills. The finished pillow has such a wonderful blend of colors and patterns. 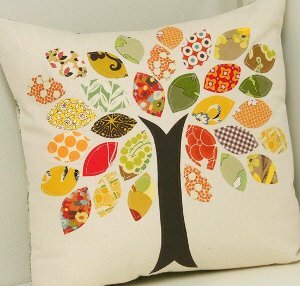 It’s perfect for Thanksgiving, but you could easily keep this pillow out all year round. 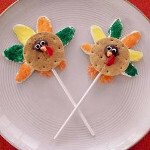 Get these and more Thanksgiving decoration ideas in the free eBook! 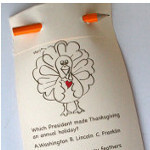 Give Thanks: 10 Sewing Ideas for Thanksgiving is the perfect holiday addition to your desktop, Kindle, or Nook. Who are you most grateful to for making you love to sew? 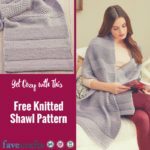 At AllFreeSewing, we know it’s still August. However, when you take the back-to-school scramble and Halloween into account, you’ll find that Thanksgiving is just around the bend. 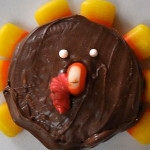 Ladies and gentlemen, we implore you not to panic; there’s still plenty of time to prepare for this year’s Turkey Day. We’re trying to stay well ahead of schedule this year, which is why we’ve released our newest and free eBook, Give Thanks: 10 Sewing Ideas for Thanksgiving. 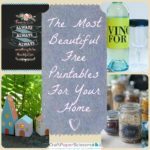 In this free eBook you’ll find a cornucopia (if you will) of Thanksgiving crafts and ideas for your table and general home decor. 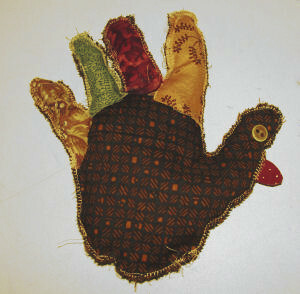 As the holiday season dawns on us this year, let’s all be on time with lovely, sewn Thanksgiving decorations. 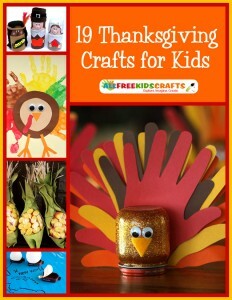 Let your little ones celebrate this year’s turkey day with Thanksgiving crafts from this free eBook. 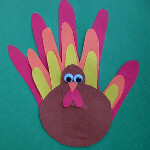 Easy sewing projects like The Traditional Turkey Handprint are perfect for your kids. 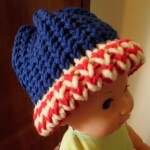 They take a classic design that most children are familiar with and add dimension to it. 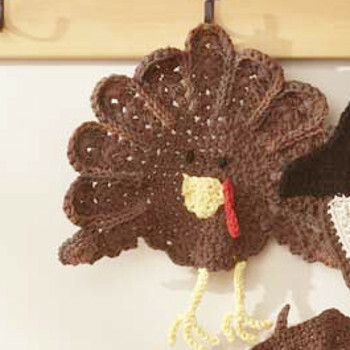 If you want to opt for a sewing project that doesn’t involve any stuffing (after all, you’ll have enough of it on Thanksgiving), you can always choose to make the Last Minute Kids’ Thanksgiving Placemat. 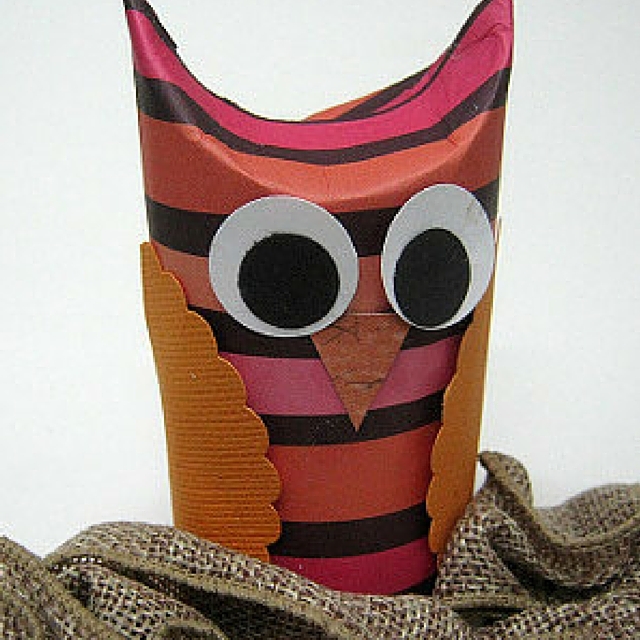 Either of these easy sewing projects can be completed well in advance or on Thanksgiving. 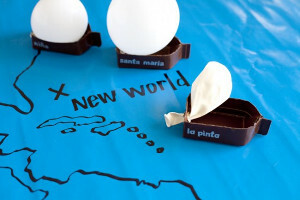 Choose to make them with a group of young guests as a way of entertaining them before dinner. 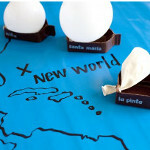 For the grownups, there are plenty of placemats and table toppers in this eBook to satisfy their decorative needs. 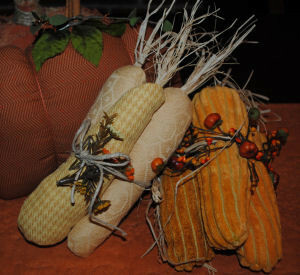 Look out for full table-scape tutorials in Give Thanks: 10 Sewing Ideas for Thanksgiving. 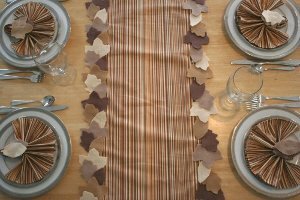 These Thanksgiving crafts are evergreen too; projects like the Fall Leaf Table Runner and Napkin Rings can be created for November’s special day and afterwards. 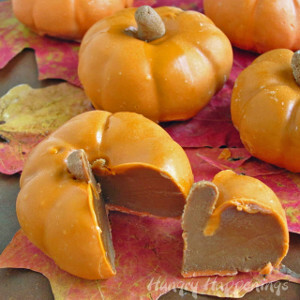 You’ll find ample material for decorating for Thanksgiving in this eBook. You’re the boss this Thanksgiving. 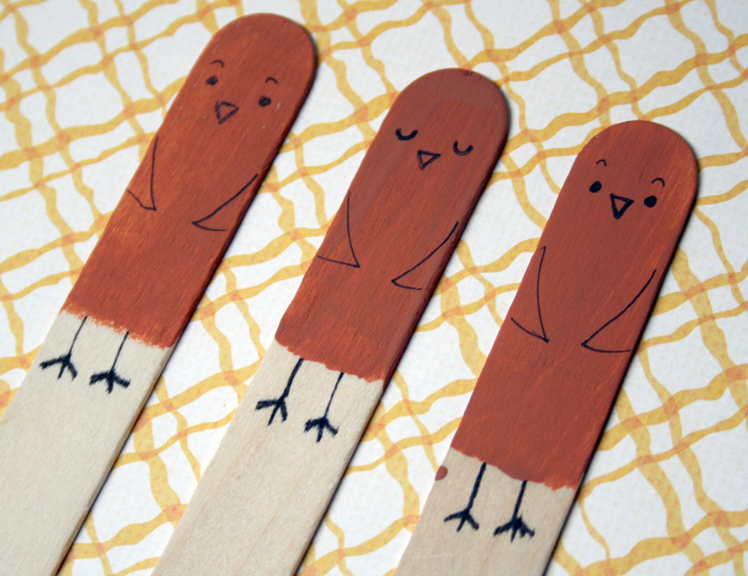 Take your time to read, review, and choose the Thanksgiving crafts you want to make this year. 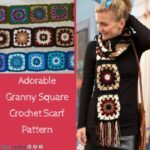 The Give Thanks: 10 Sewing Ideas for Thanksgiving free eBook is the perfect collection of sewing projects to refer back to year after year. 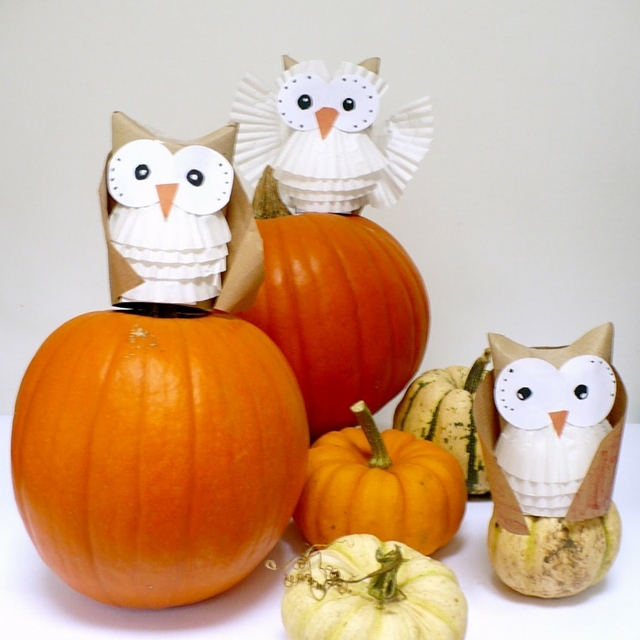 Download your free copy and see what else you can make for fall by following this link. 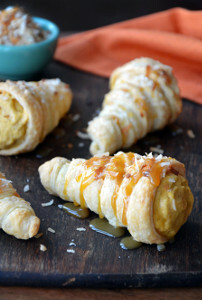 Have You Started Thanksgiving Preparations Yet?